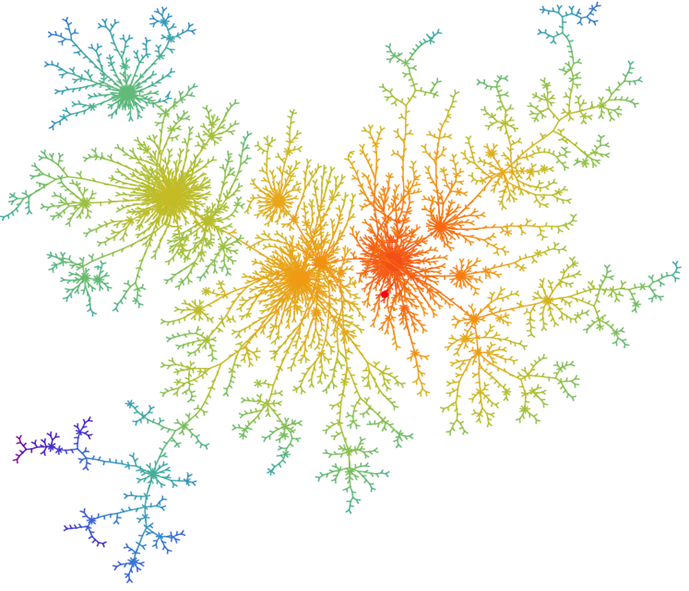 Mathematics of Random Systems - a new Centre for Doctoral Training. Applications open. The Mathematics of Random Systems: Analysis, Modelling and Algorithms is our new EPSRC Centre for Doctoral Training (CDT), and a partnership between three world-class departments in the area of probabilistic modelling, stochastic analysis and their applications: the Mathematical Institute, Oxford, the Department of Statistics in Oxford and the Dept of Mathematics, Imperial College London. Its ambition is to train the next generation of academic and industry experts in stochastic modelling, advanced computational methods and data science. For further information and instructions on how to apply click here. Please contact us for feedback and comments about this page. Last update on 5 February 2019 - 09:58.